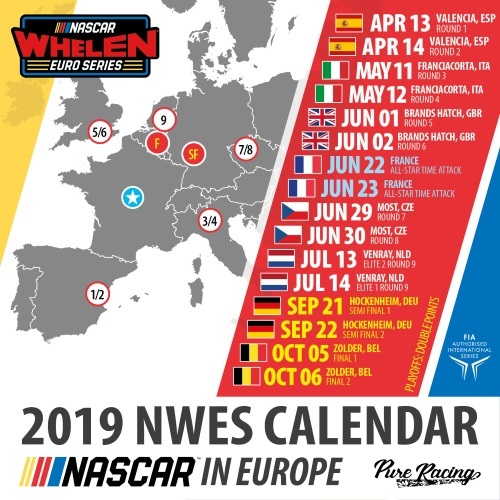 Team Bleekemolen, one of the best touring car and GT teams in Europe, is joining the NASCAR Whelen Euro Series grid in 2019. 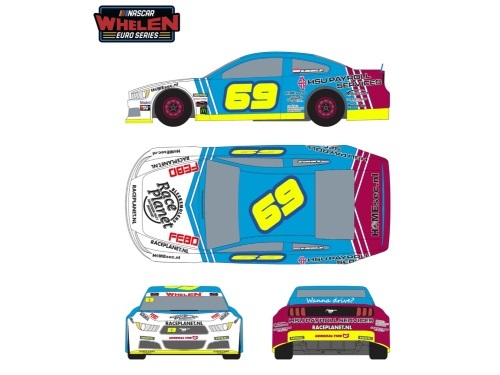 Sebastiaan and Michael Bleekemolen will make their Euro NASCAR debut by sharing the #69 HSU Payroll Services Ford Mustang. The Dutch team, founded by former Formula 1 driver Michael Bleekemolen, is winning championships and races the highest level in Europe since 1985 and most recently conquered the Gentleman and Teams Championships in the Central Europe Renault Clio Cup in 2018 and the Benelux Renault Clio Cup Championship in 2016. Team Bleekemolen will be supported by long-term partner HSU Payroll Services and is currently looking for drivers to field a second car. 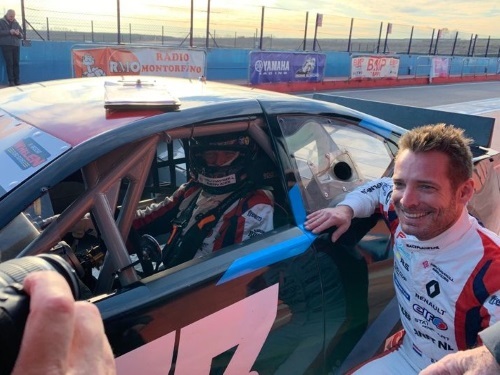 A multiple time Clio Cup Champion, Sebastiaan Bleekemolen will drive the #69 Mustang in the ELITE 1 Division after sampling the Euro NASCAR car in the latest at the Autodromo di Franciacorta in December. 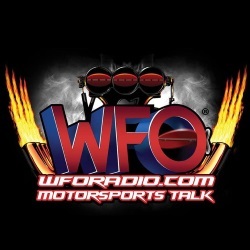 Sebastiaan’s father Michael, a former Formula 1 driver who amassed a huge experience throughout his career, found the NASCAR Whelen Euro Series the ideal environment to expand the team’s programs. Team Bleekemolen will complete its Euro NASCAR car and undergo a series of test in the upcoming weeks before heading to Spain for the April 13-14 NWES season opener at Circuit Ricardo Tormo, in Valencia.